Something is amiss at a small primary school in the village of Horton. A local man, Joshua Baldwin, has been sitting in his car outside the school watching the children as they play. So DI Joanna Piercy is called out to investigate. She meets with the teachers and with Baldwin and eventually decides there is nothing to worry about. She is terribly wrong. A few days later little Madeline Wiltshaw goes missing. Joanna is distraught that she trusted her gut instinct so implicitly, that she was not more suspicious of Baldwin. The coming weeks will be a testing time for Joanna, as she desperately tries to find the child. But with foot and mouth disease ruling the surrounding countryside, Joanna's task looks almost impossible. "Joanna's strong, independent personality drives the story and will carry readers to the novel's sober yet satisfying denouement." 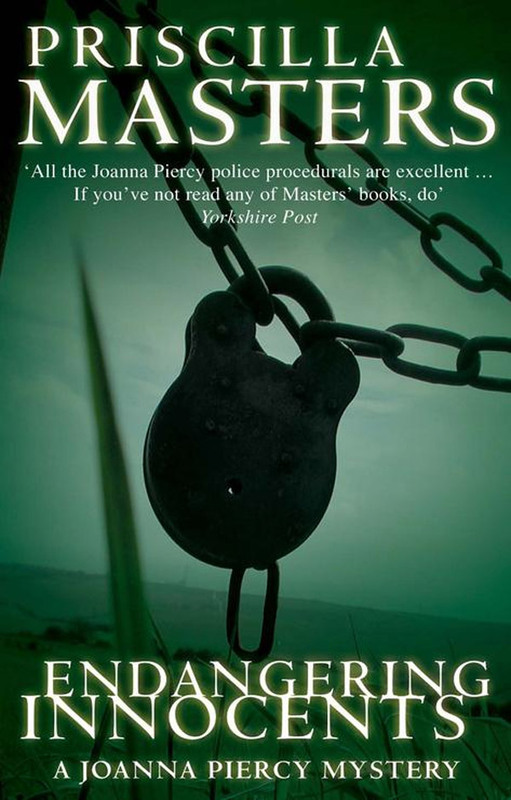 "A crime writer with a sure touch and the ability to shock."